Its no secret that we live busy lives, maybe thats why self care has become such a hot topic recently. I think, as a society, we’ve gotten so caught up in the hustle and bustle of daily life, that we sometimes forget to stop and take care of ourselves and really, if you don’t take care of yourself, how can you take care of anyone else? 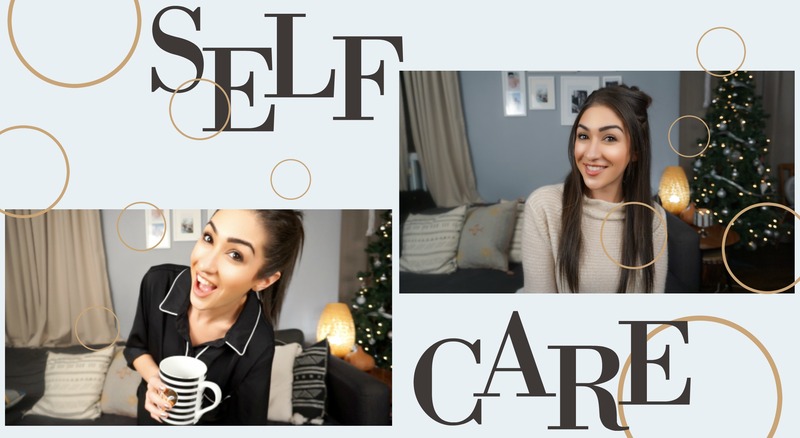 This time of year is crazy for everyone, with the holidays quickly approaching, stress seems to be looming around each corner, but with the proper self care techniques, you can take on day-to-day stress like a boss. I compiled a list of my daily self care techniques and trust me when I can say ANYBODY can follow along. Its not about just putting on a face mask and soaking in a tub, its about changing the way you think, the way you feel and really, your entire way of life. I’ve really gotten into mindful living lately and I truly believe that it is the most important technique you can implement into your life if you truly want to be happy, relaxed and satisfied.